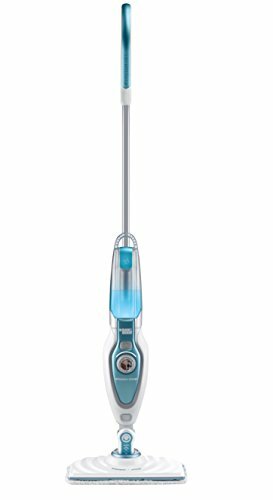 10 Best Steam Vacuum’s in India: A steam vacuum or steam mop is a useful and effective tool, particularly in India as we have hard and shiny floor. 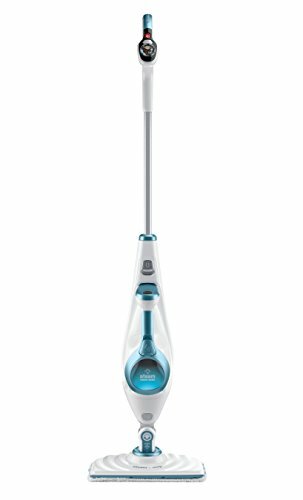 If you want to get rid of harsh phenyl cleaning that is strong in chemicals and odor, steam vacuum or steam mops are the way to go. 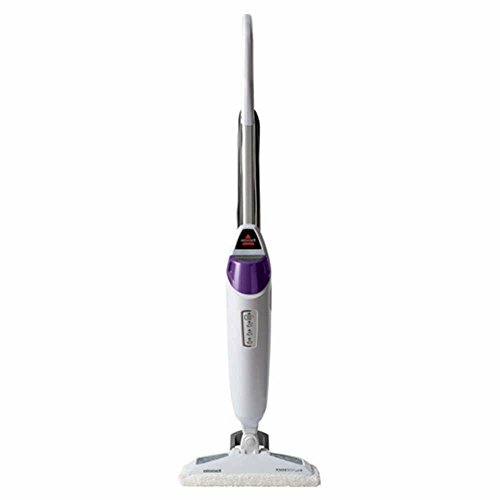 These devices use hot pressurized steam to kill bacteria, remove stains and blast the dirt of the floor. 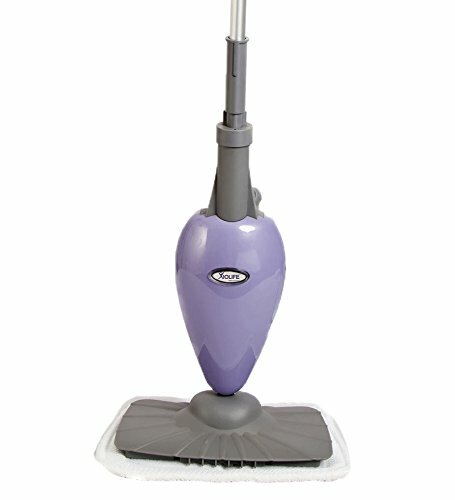 Steam vacuum’s or steam mops are handy to clean kitchen counter tops, bathrooms or any surface at your home. 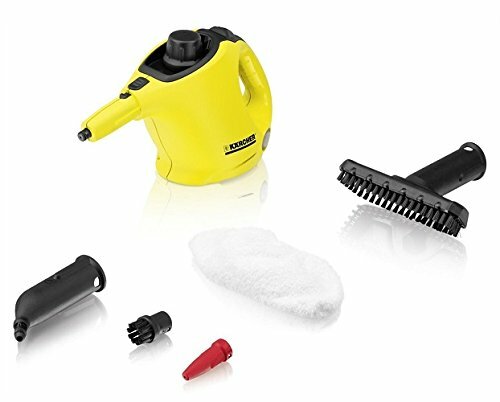 Steam vacuums are in different sizes and some of them have multiple accessories to clean different types of surfaces, it is important for you to consider the design, controls & attachments, cleaning & maintenance and product warranty before you choose to buy one. 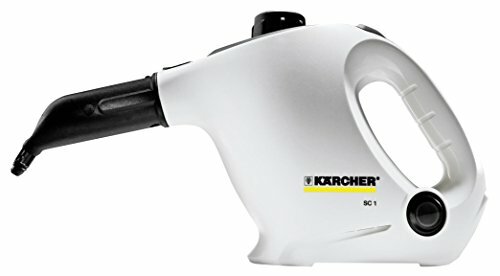 It doesn’t make sense to buy the most expensive one with many attachments and not use them, if the primary purpose is to mop your floors, a simple upright steam vacuum can do its job, but, if you are looking to clean your floors, counters, car seats etc, I would recommend to go with a steam vacuum with multiple attachments. 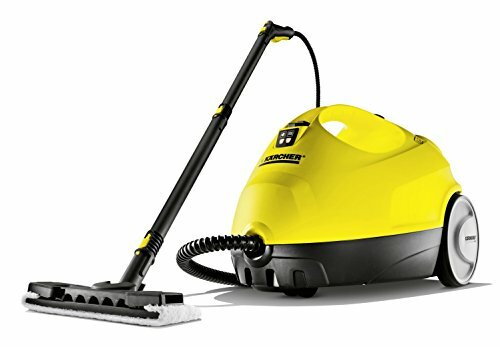 We’ve researched multiple brands & models and consolidated customer reviews to list down the 10 best steam vacuum’s at different price points for you to choose from. German Technology at it's best.